The IBM SmartCloud Application Workload Service, which is part of IBM SmartCloud Application Services, provides access to log files, virtual machines and middleware monitoring for the virutal application pattern. I will explain how to access this information. Currently IBM SmartCloud Application Services is in pilot. Using the virtual application pattern of the IBM SmartCloud Application Workload Service, you will benefit from the monitoring feature either straight from the portal or via an integration with an external ITM Server. 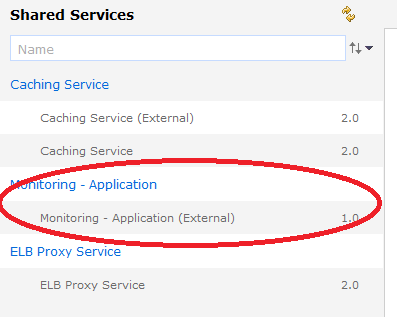 I will briefly explain below the embedded monitoring, log files access, and the external monitoring. 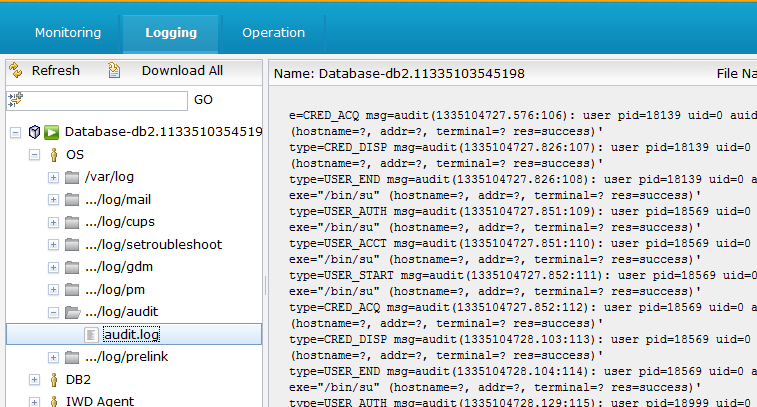 After selecting a virtual application instance and clicking on “manage,” you can click on the “logging” menu and select the virtual machine for which you would like to see the log files. 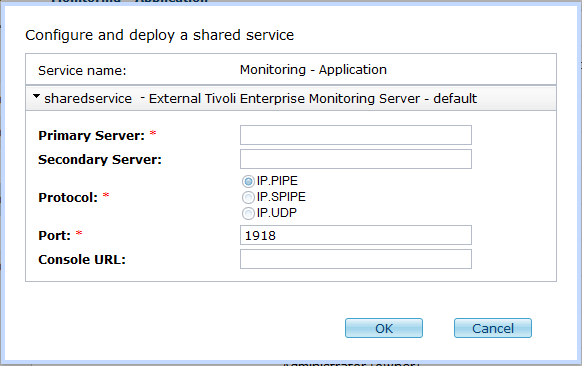 and specify your ITM Server. Conclusion: With the virtual application pattern you can monitor your virtual machines and check the log files from the portal or from an external ITM server. This entry was posted in IBM Cloud, IBM SmartCloud Application Services, Infrastructure Design and tagged #ibmcloud, #SCAS, #SCAWS, #smartcloudenterprise by ITDoVe. Bookmark the permalink.